OPPO F1s THE NEXT SERIES OF SELFIE EXPERT - Who doesn’t love to take a selfie? Most of the people love to take a selfie and most of the people hate it, if their selfie were too besides flaws because of their front camera is just not that advance. So the competition in the Smartphone industry still about how advance their camera is? both main camera or front camera, not only for a selfie but as we know that social media like Snapchat, (now) Instagram with their Instagram story, skype etc are demanding for an advance front camera. So what do you expect with front camera features in your Smartphone? High resolution and advanced camera pixel? Or a front camera that can produce flawless pictures in any light condition? And that’s exactly what OPPO F1s have been offering to the market. Still from their “Selfie Expert” series, the OPPO F1s equipped with 16 MP front camera and some additional features to make your selfie experience is more leverage, creates pictures that more natural, bright and focus. Making the OPPO Selfie Expert is the most advanced and has highest quality front camera in its class. As the successor of the series "Selfie Expert", featured with F2.0 aperture lens, as well as its latest sensor size 1 / 3.1 inch to ensure users get the photos that’s stunning in any light condition. With more than 12 years of experience, the innovation that OPPO have done for the users is pretty much helpful and impressive. 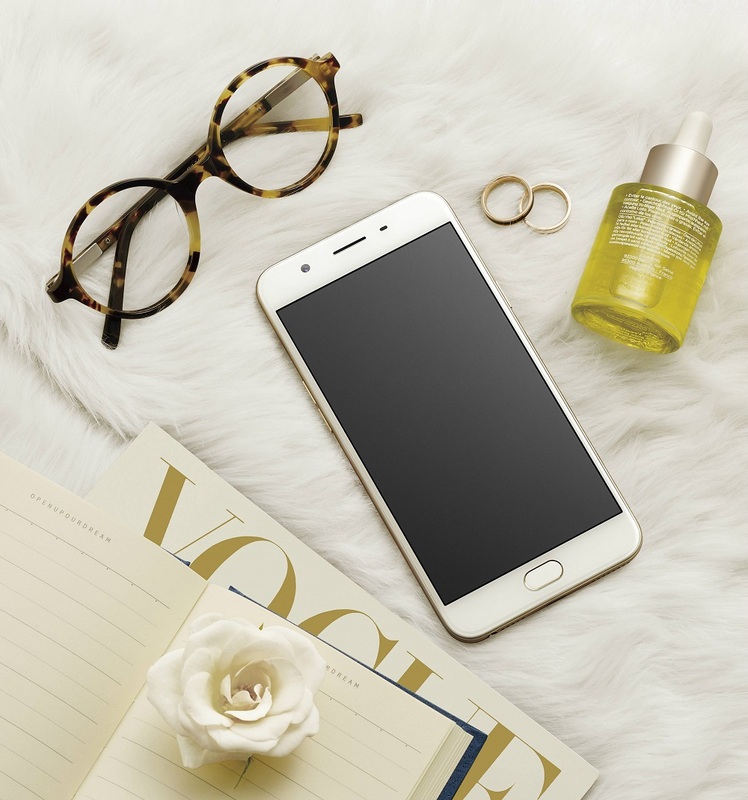 After become a pioneer with beautify app in its Smartphone camera in 2011, they keep innovate to give the best result with picture in full perfection, with this F1s series, OPPO hope there will be so many users that will create and show their best selfies. And when we talk about business, sometimes we need to skype our business colleagues (sometimes) to make sure our work is well done, if the short message is felt not enough, at least we need a good front camera. OPPO F1s as a selfie expert also coming with their advanced features to help users take their best selfie like optimized Beautify 4.0 to capture more natural selfie, also Selfie Panorama that can reach wider angle 120o, so everyone in a group selfie or wefie will be perfectly captured in frame, Screen Flash that uses screen light as an additional lighting. Moreover, you can activate selfie shot with your palm or voice order, so you can minimize the blurry result when you push the shutter button when you do the selfie shot. Another thing that makes OPPO F1s interesting beside its 16 MP front camera is their advance feature of an easy access for users. OPPO F1s bring key fingerprint scanner on the cross-section, where the fingerprint recognition process only takes 0.22 seconds. This makes the OPPO F1s as a device with a fingerprint scanner is the fastest in the segment of the medium category. Additionally, a fingerprint scanner features can also be customized to go directly to the desired application. These functions allow the user to setup five different fingerprints to suit the application or contact to speed dial. 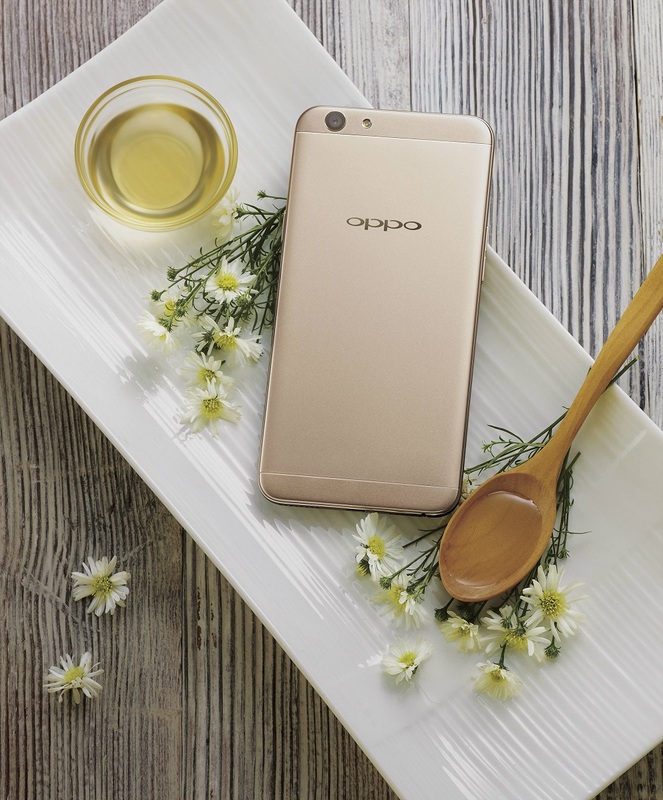 In terms of hardware specifications, OPPO F1s are equipped with 64-bit processors Octacore with 3GB of RAM and 32GB of internal memory. With the new mechanism of the triple-tray slot, users can expand the storage capacity up to 128GB, so no need to worry about a shortage of capacity to accommodate the number of photos or videos you take. In addition, users are also given discretion to set the phone cards and internet with the presence of two 4G LTE SIM card slot. 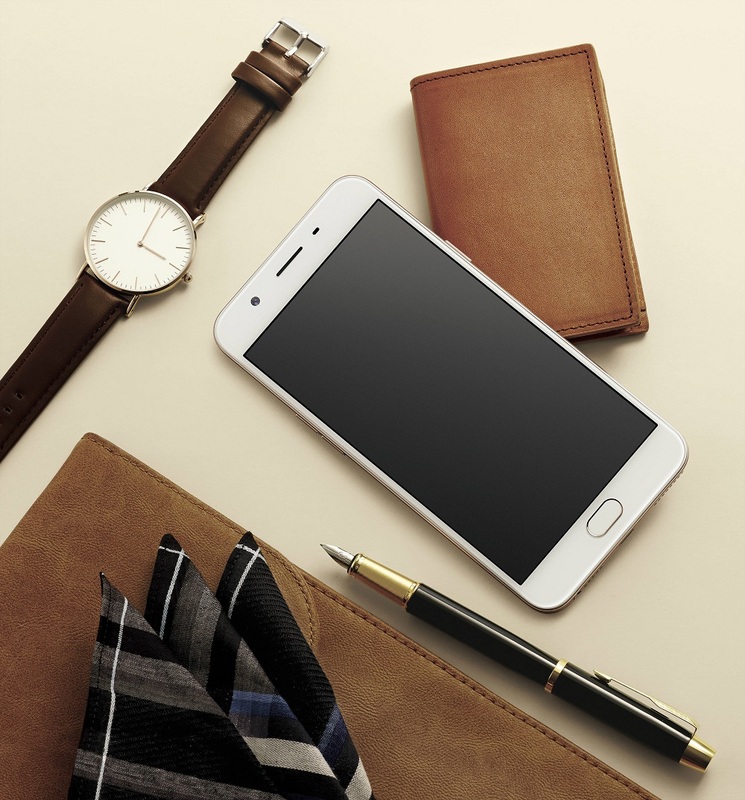 OPPO F1s have a battery capacity of 3075 mAh and Color OS 3.0 operating system. 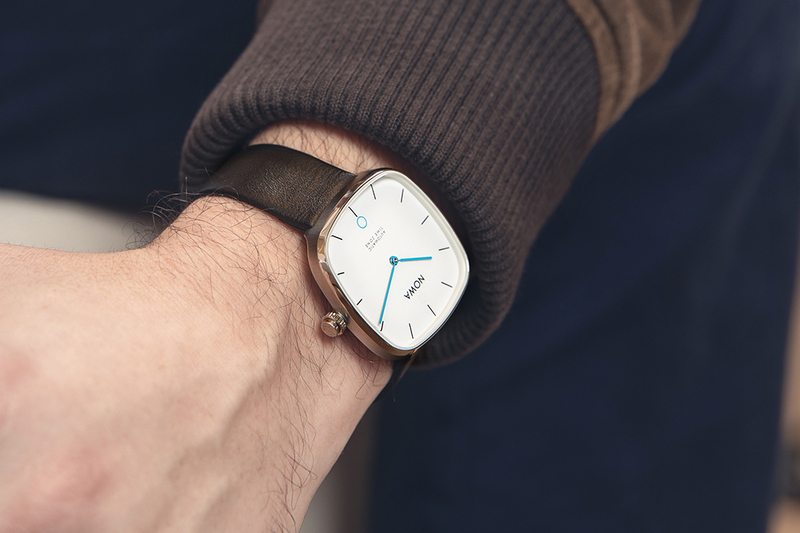 This operating system will provide a 30% speed improvement when compared with Color OS 2.1. The combination of battery and Color OS 3.0 operating system will maximize the use of the battery so as to have time for 14 hours of normal use. The OPPO F1s that can fulfill your needs of stylishness with its design comes in two colors; Gold and Rose Gold, OPPO F1s also comes with a 5.5 inches screen and finishing 2,5D equipped with Corning Gorilla Glass protection 4. 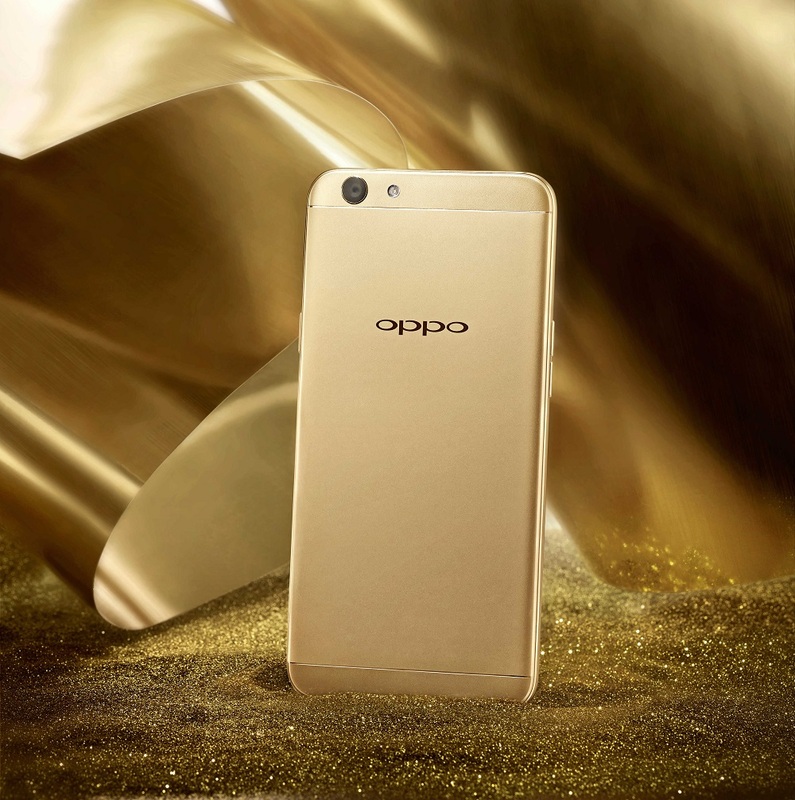 PS: OPPO F1s has been available starting on August 3, 2016, at a price of Rp3.799.000 pre-order through the site and network of Blibli.com & OPPO stores throughout Indonesia.